Mochi - Top Shelf Indoor. Mochi by Sherbinski is another strain that leans on the Cookie Fam lineage for flavor, potency, and stability. This phenotypic expression of Sunset Sherbet x Thin Mint Girl Scout Cookies is an indica-leaning hybrid with beautiful, dense buds. Mochi’s appearance is a frosty mixture of purple and jade foliage knotted with bright red hairs. 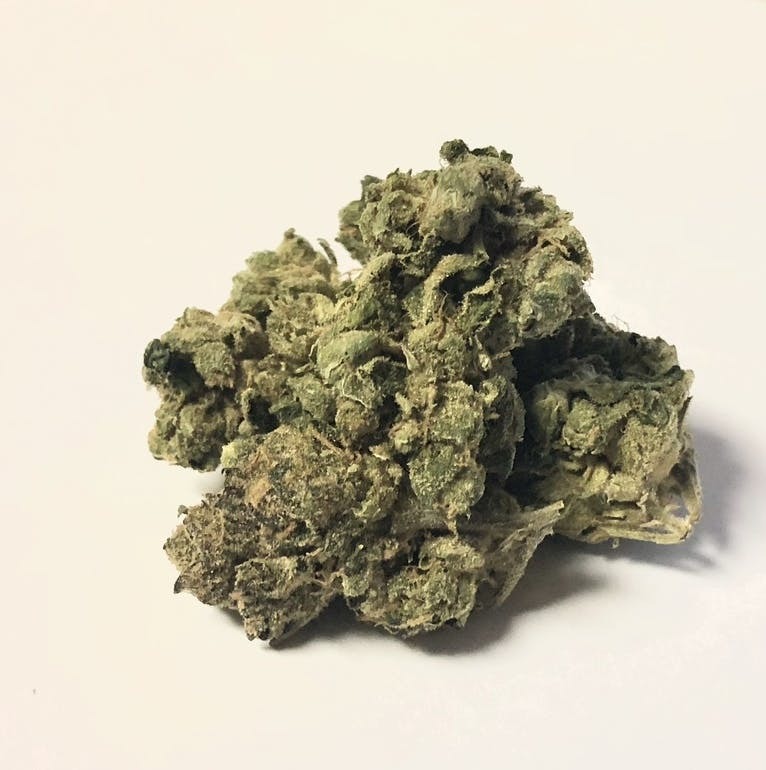 Its effects are very similar to that of its parent strains, offering moderate pain and stress reduction while imbuing the consumer with a calm and creative aura. The Mochi strain is also known by the names Gelato 47 and Mochi Gelato.